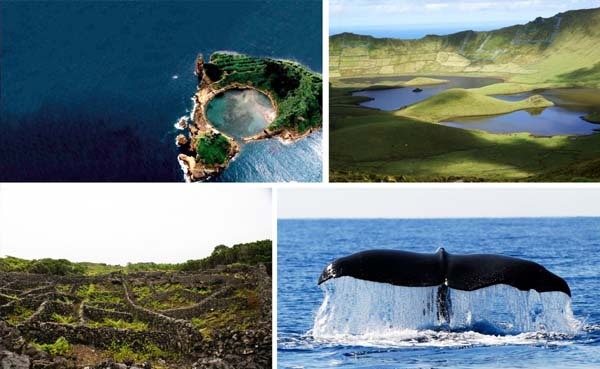 Make your next travel destination to the Archipelago Islands of the Azores. 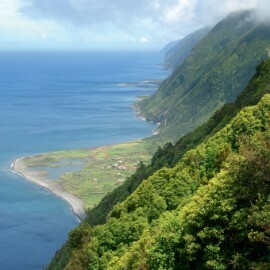 In the middle of the Atlantic Ocean are nine Portuguese islands that make up the Azores archipelago. With rugged coastlines offering unforgettable views, lake-filled calderas (craters) and majestic volcanic mountains, there is something for everyone to enjoy. 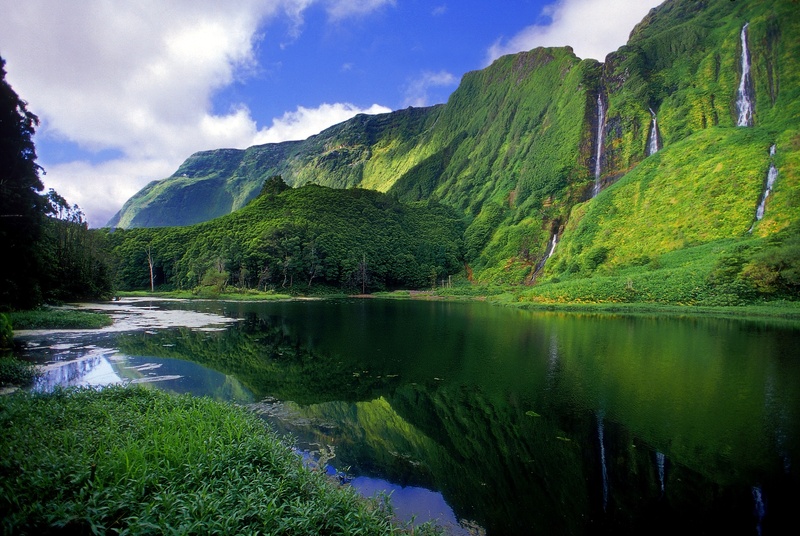 São Miguel, the biggest island of the archipelago, has many lakes and craters to explore. The view of the twin blue and green caldera lakes (Sete Cidades) from Vista do Rei on the crater’s rim is nothing short of spectacular. Faial, known as the Blue Island, is inhabited by many blue hydrangeas along its countryside and urban centres. 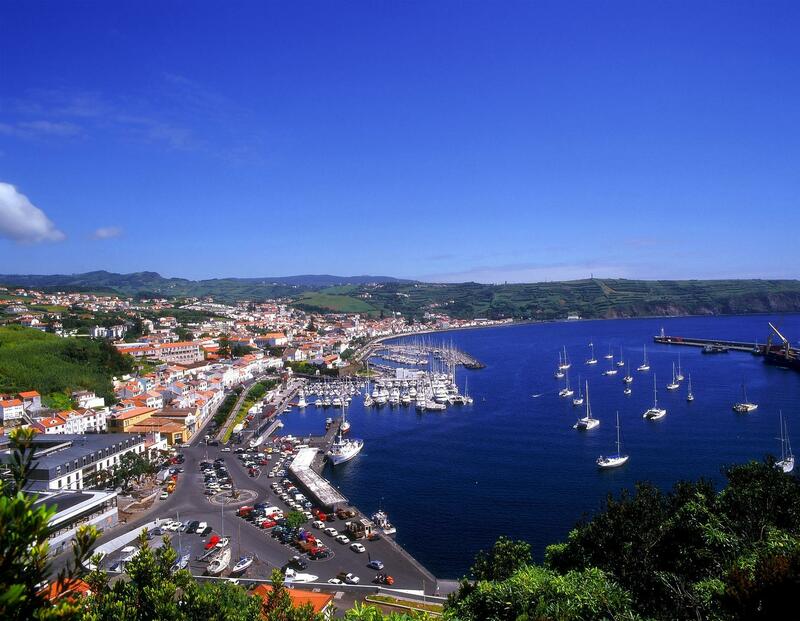 Horta’s Marina is the main harbour of the Azores and the fourth most visited marina in the world. Pico, the second largest island, is named for the mountain that rises 2,351 meters (7,713 feet) above sea level. 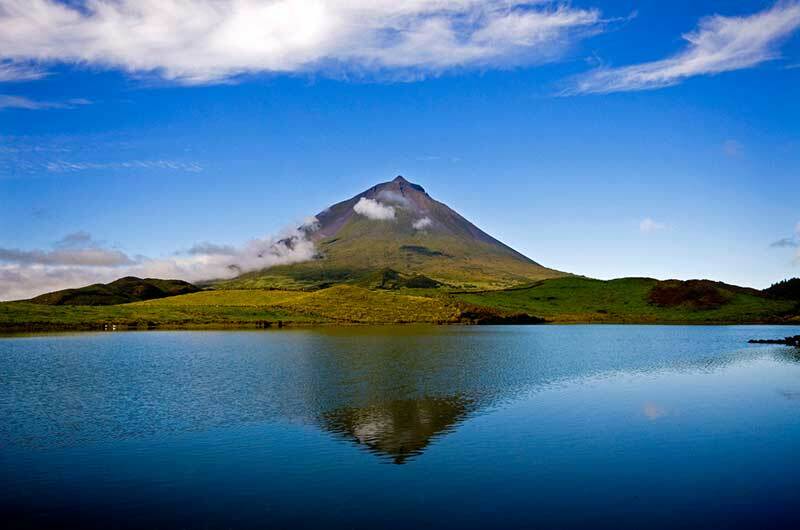 The dormant volcano, Mount Pico, is not only the highest mountain in the Azores, but the highest mountain in Portugal. From atop, you can see the islands of Faial, São Jorge, Graciosa and Terceira. 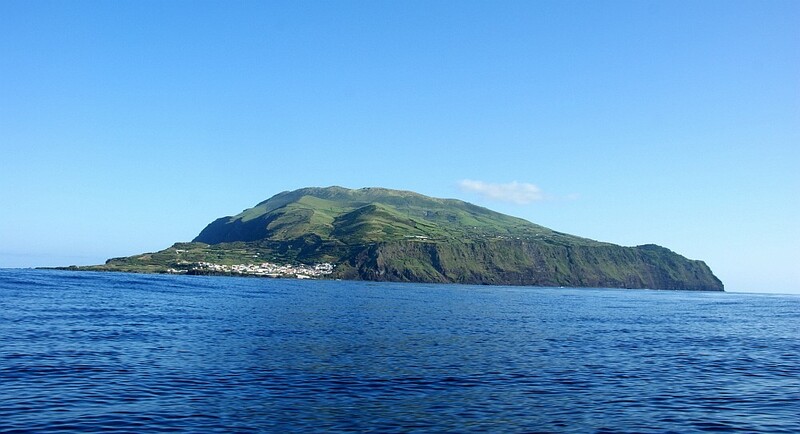 Terceira has the oldest city in the Azores – Angra do Heroismo. The city, located in an inlet, is the historical capital of the archipelago and UNESCO World Heritage Site, Supreme Court, and two air bases. Santa Maria is the oldest island in the Azores and has many amazing geological formations, picturesque hillsides, and beautiful white sand beaches. A view from Pico Alto, the highest mountain on the Island. São Jorge, known as the Brown Island, has steep black cliffs that fall dramatically into the ocean with rolling hills carpeted in dense clusters of ferns and grasslands. Inland you can find spectacular valleys and peaks, created by ancient volcanic eruptions, that offer stunning scenery. 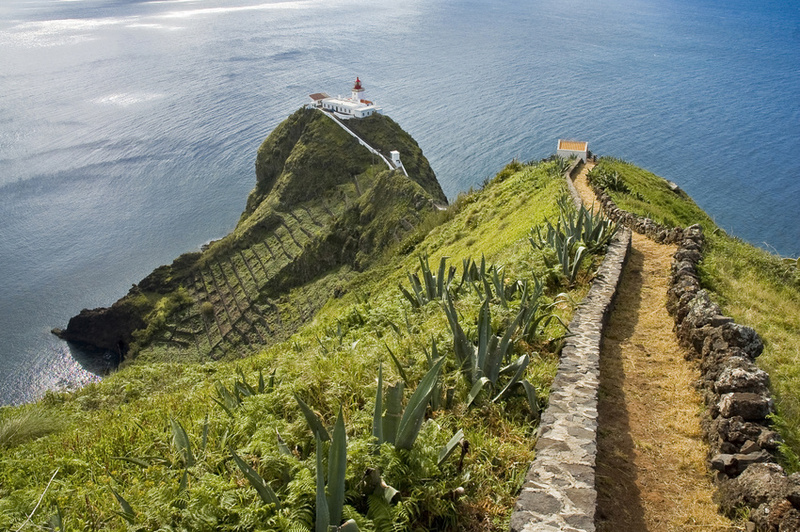 Graciosa, known as the White Island, was classified by UNESCO as a Biosphere Reserve with its infamous Caldera volcano, boiler and vegetation. Flores, the “Island of Flowers”, is known for its trademark of hydrangeas, waterfalls, lakes, cliffs and valleys. Located inside the caldera of Flores are seven lakes (Sete Logoas) with names connected to their features and landscape. 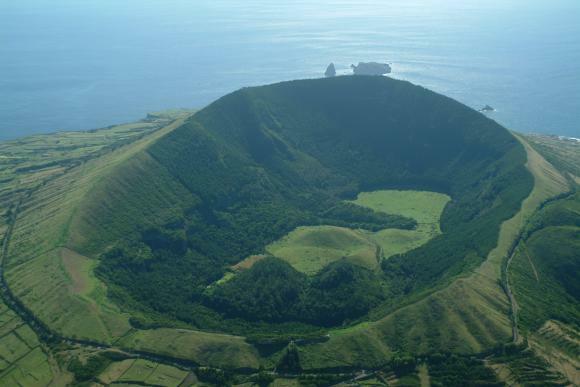 Corvo, known as the Island of the Crow, is the smallest island in the Azores and also considered by UNESCO as a World Biosphere Reserve. A boat trip around the island will offer an unforgettable experience to see the landscape, large number of migratory seabirds and even whales or dolphins. In 2017, the Azores was chosen as one of the best regions to visit by Lonely Planet and in 2016, the most beautiful place in the world to visit by National Geographic. 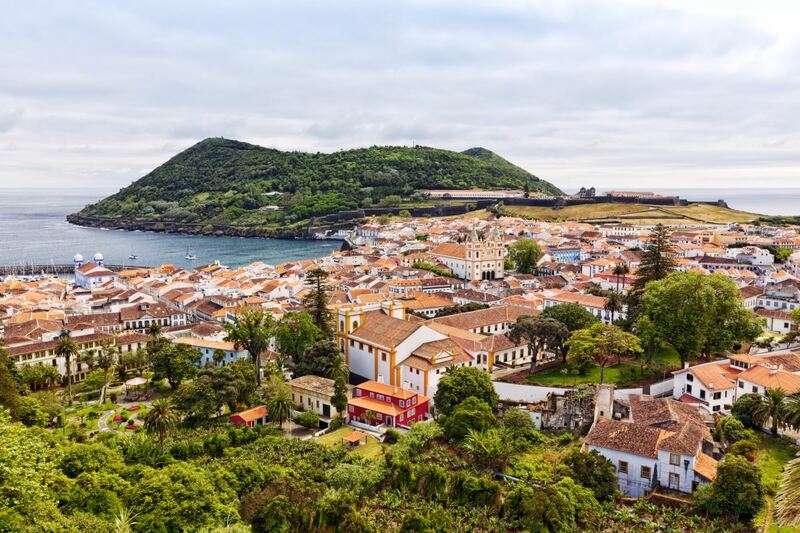 No vacation to Portugal is complete without a journey across the Atlantic to see the beautiful Azorean islands. 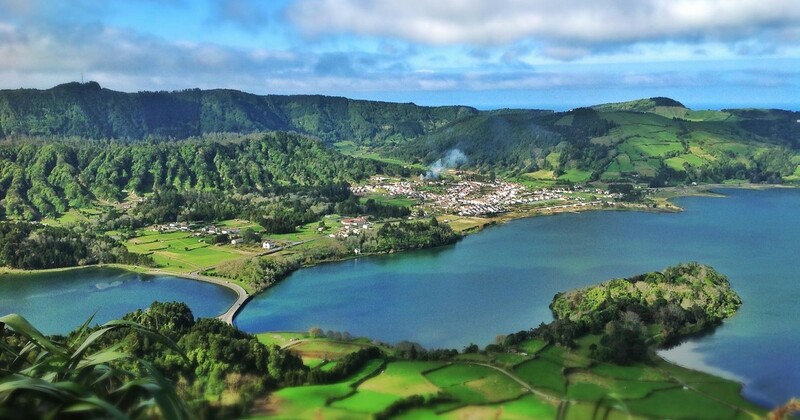 Go to Visit Azores for information on where to stay, eat, and things to do. 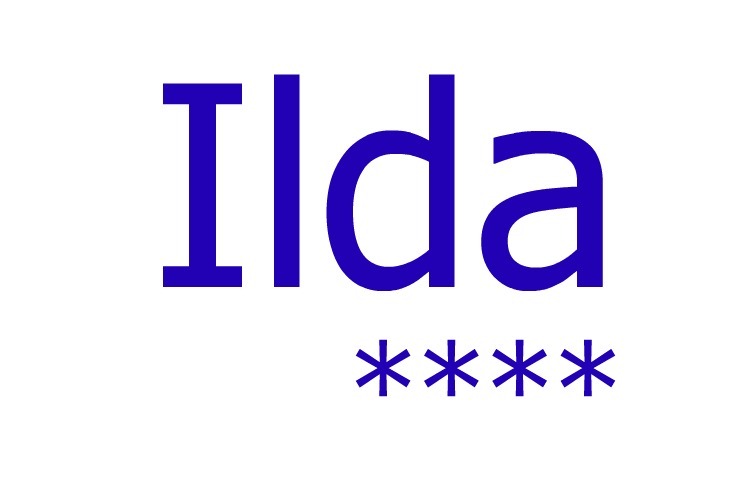 Ilda, those photos are breathtaking, wow I had no idea. You have convinced me! I love blue hydrangeas…looks so tropical & lush.